Newbuild prices for bulkers, tankers, boxships and gas carriers have climbed significantly in the first seven months of the year with VLCCs leading the charge, according to analysis from brokers at Intermodal. “[T]he very healthy demand for newbuildings since the beginning of the year continues to offer support to newbuilding prices,” Intermodal stated in its most recent weekly report. Average levels across all dry bulk and tanker sizes having already surpassed 2016 levels and in some cases are only a fraction below 2015 averages as well. 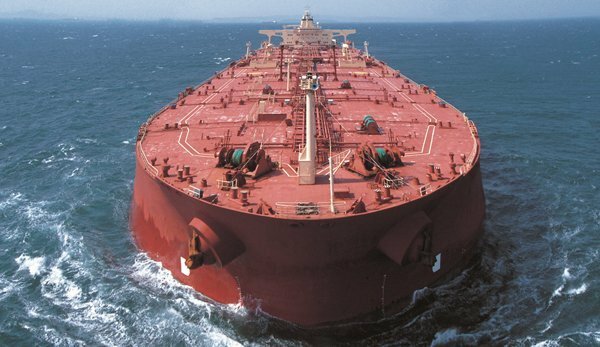 The biggest asset increases during the past seven months on the dry bulk side have been for handysize newbuildings, up 6.4%, while on the tanker side, the VLCC newbuilding price is up an “impressive” 8.4%, Intermodal observed. There is also a strong argument that prices are set to increase further. In an ongoing vote carried on this site, 83% of Splash readers predict newbuild prices will increase in the coming 18 months, with 29% of readers feeling prices will rise by five to 10% through to the end of 2019. The vote, dubbed MarPoll, is set to close in 10 days. There is no registration and voting takes less than two minutes. To vote, click here.